Pride of Maui has cancelled their popular Halloween Cruise to Lahaina, as they did not make it out of “Dry Dock” in time. The same week, Quicksilver also decided to do their normal Dinner Cruise instead of going up to Lahaina. While the same week the Ali’i Nui, So. Maui’s most luxurious Catamaran, decided to go up after their Dinner Cruise. Ali’i Nui is only taking 50 people (vs 100 they can carry) and is going a little later than usual. They will depart Maalaea Harbor at 8PM, droppping us all off at 9PM to 11PM in Lahaina (Yes, i signed up!) 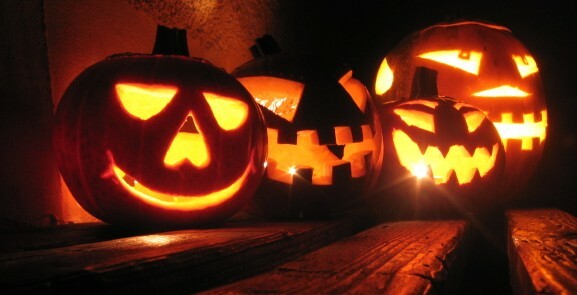 and back to Maalaea Harbor by Mid-Night on all Hallows Eve……Heavy ‘Pupus’ and Free Drinks included. Dessert, Coffee and Cordials on the return. 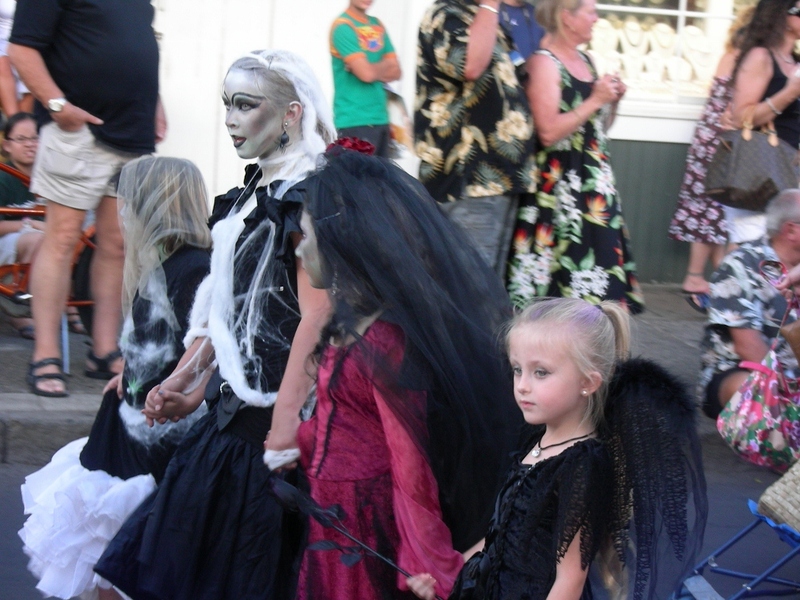 There are several Maui Halloween Cruises to Lahaina this 2014 year. Avoid the traffic and paid parking in Lahaina, and have a great time on a Sunset Cocktail Party Cruise that drops you off in Lahaina for the main festivities on Halloween Night. There will be 5 “double deck” catamarans going from Maalaea Harbor (Free Parking) up to Lahaina RT; 1 is a family oriented Non-Alcohol boat, all Maui Halloween Party Cruises to Lahaina include Appetizers or Dinner Buffets. Our favorite for adults who like to have more than 2 or 3 drinks is the Pride of Maui. The Pride of Maui is the best and the original Halloween party boat! Lots of room downstairs and on the upper deck- great for Sunset views on the way to Lahaina as well as the Stargazing on the return. Pride of Maui’s Halloween Cruise to Lahaina starts the evening off right with open bar service, meaning Free drinks on the way up to Lahaina. No limit on how many drinks you can have. (within reason-no obnoxious “monsters” please) They have a premium Bar with top shelf brand names, “imported” beers “On Tap”. There will be a Dance Band for your dancing pleasure, and feast on a fabulous Dinner Buffet including an imported cheese display, marinated artichoke dip and Shrimp Cocktail. Chef Kelly’s Baby Back Ribs grilled on board, Grilled Chicken and Grilled Asparagus…..* No children allowed on this Halloween Party Cruise. ($106.00 Inclusive) Call 808-242-0955 for Tickets. This 2014 Halloween will be the second Halloween Cruise on Maui that the Quicksilver has decided to cruise up to Lahaina. Like the Pacific Whale Foundation boats, Quicksilver limits you to 3 Alcoholic Beverages on the way to Lahaina. 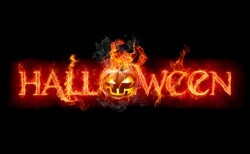 That is just fine for most of the Halloween Revelers wanting to take in the Fun of Halloween, yet not get too crazy. The boats all leave Lahaina by 10 PM when most of the “real wild and crazy” Halloween fun is going on; Costumes get much more risque’ as the evening progresses! Dinner Menu includes: Chicken Skewers, Chopped Brisket Sliders, Teriyaki Pineapple Chicken Sliders, Mini Crab Cakes, Smoked Salmon w/cucumber, Ono & Shrimp Ceviche w/chips, Caprese Skewers, Fresh Fruit & Veggie Trays, Spinach Dip/Chips, Brownies, White Chocolate & Macadamia Nut Cookies; -2 complimentary cocktails ($3 for 3rd – 3 drink Max). Live Music. ($89.95 + $8.0 Fuel & 7.167 taxes) Call 808-879-6260 for more information and Tickets. PWF has 2 boats cruising to Lahaina. Modern Double deck catamarans. You may have 3 complimentary Cocktails on the way up to Lahaina. Dinner menu is BBQ Pork Sliders, Buffalo Chicken Sliders, Macaroni Salad and Roasted Green Beans with Maui Onions. Your ticket includes all-you-can drink juices, sodas and filtered water ; On the return trip to Maalaea, under the starlit sky, Pacific Whale Foundations professional staff will serve you fresh-baked dessert treats (Coconut Brownies and Caramel Apple Bread) and hot locally grown coffee…a perfect way to wind down your Halloween evening. ($82.95 + $4.00 Fuel & 7.167% taxes) with discount. Call 808-879-6260 for more Information and Tickets. Live Music. * Menus subject to change without notice. We will update menus as the updates come out. Maui Halloween Cruises to Lahaina for the Mardi Gras of the Pacific Festival; Hawaii. 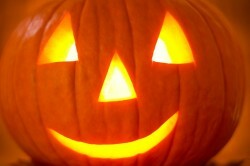 Fun things to do in Maui for Halloween.